The ATL was created as a new regional governance and funding structure, to improve coordination, integration and efficiency of transit in metro Atlanta. 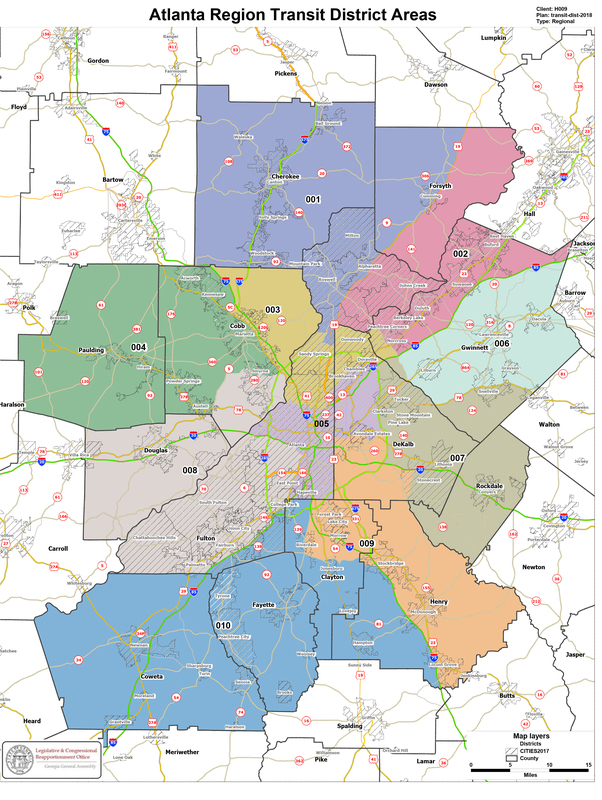 The ATL will cover 13 counties in the metro area and will focus on five key components: Regional Governance, a regional transit plan, regional transit funding, unified branding for the region, and interaction with existing transit operators. Of special importance to Gwinnett residents is how the upcoming referendum on transportation funding will impact our participation in the Atlanta Transit Link Authority plans for the future. 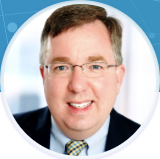 Our speaker this month will be Scott Haggard, who serves as Director of Government and External Affairs for the Atlanta-region Transit Link Authority (ATL), SRTA, and GRTA. In this role he manages government affairs and external strategic relationships of the organization. This position plays an important role in providing leadership for building and sustaining effective relationships with elected and appointed government officials, partner agencies, and key constituencies and influencers. Scott has had an extensive career in government and public policy. He previously served as Government Affairs Manager for the Atlanta Regional Commission (ARC), where he played a significant role in helping to pass landmark transportation, transit, natural resources, and aging legislation at the state and federal levels. Prior to his tenure at ARC, Scott was with the Metropolitan Atlanta Rapid Transit Authority (MARTA) as Director of Government Relations, served a former Gwinnett County Commission Chairman as Special Assistant for External Affairs, and worked in Washington, D.C., and Georgia for two former members of Congress. $30 Members (save $10). Members Bring a Guest and save more! Never attended a First Friday Breakfast? When registering for this event please let us know if you are vegetarian so we can provide the appropriate quantities and selections for all attendees. Cancelation Policy: You can cancel with a full refund by January 3, 2019. After that date no refunds will be given, however substitution of an attendee is allowed if you are not able to attend the day of the event.